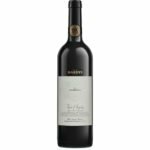 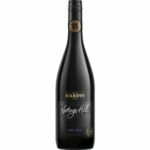 Tasting Notes: Nottage Hill Cabernet Sauvignon from Hardy’s Wine in South Eastern Australia, Australia. 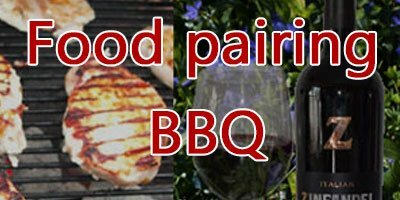 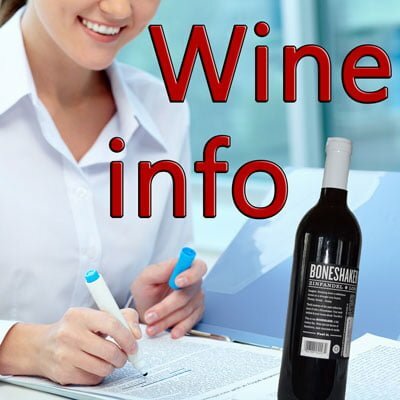 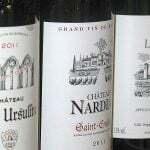 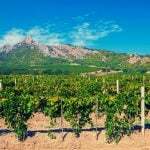 Cabernet Sauvignon is the most popular grape variety on Earth, which originated from the Bordeaux wine region. 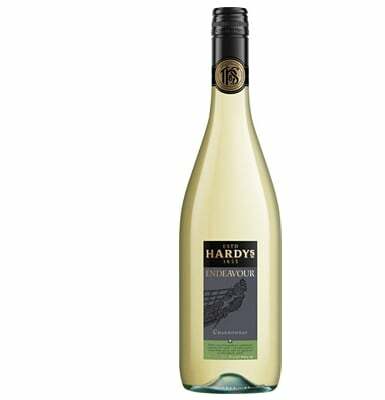 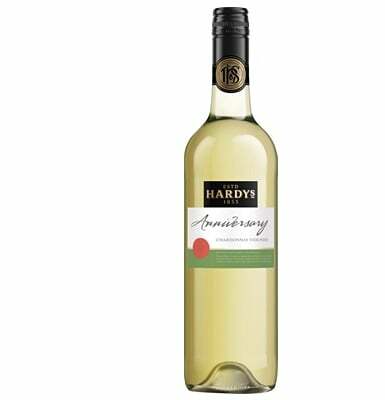 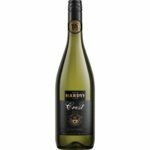 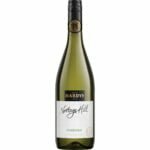 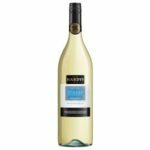 The Nottage Hill series from Hardy’s Wine is absolutely amazing for wine lovers. 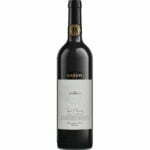 Cabernet Sauvignon wines are famous in South Eastern Australia. 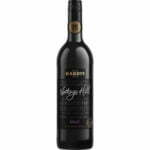 Nottage Hill Cabernet Sauvignon carries deep violet with ruby hues and offers the aromas of blackberry, mulberry and dark cherry with subtle hints of sage and mint. 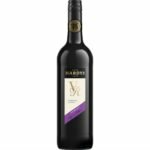 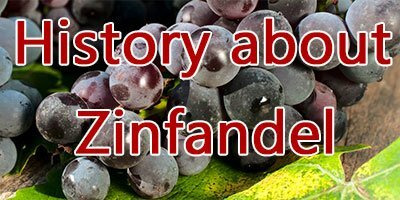 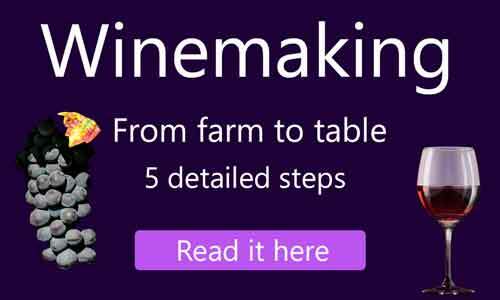 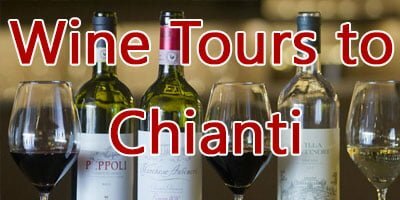 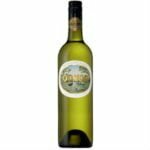 Because of the accurate cellaring process for 24 months, the wine developed scrumptious flavors of blackberry, raspberry and blackcurrant accompanied by black pepper and aniseed spice.